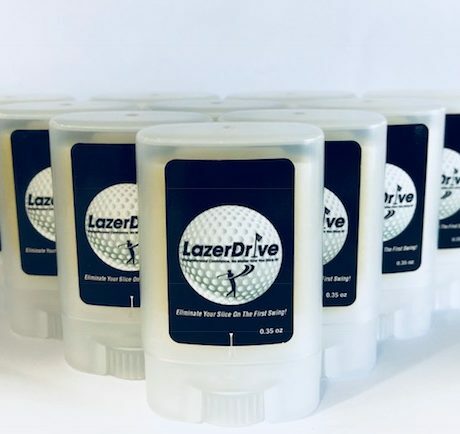 Lazerdrive was created with the intension to reduce side-spin on the ball to help golfers of a wide range of experience and age improve their golf game at a low cost. 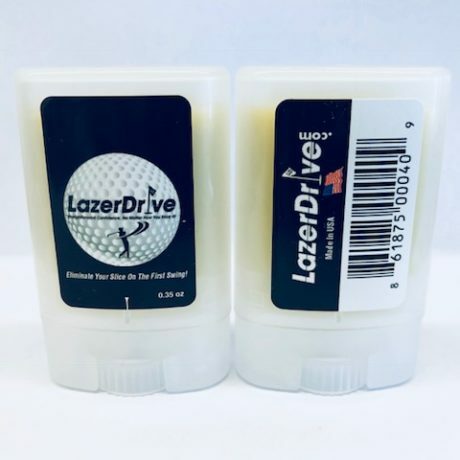 Stop losing expensive golf balls and have more fun playing the game. 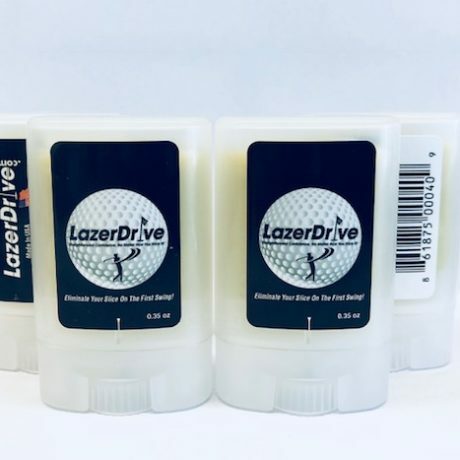 Using Lazerdrive will speed your play, increase your confidence with your driver and overall bring fun back to your game. Hit em straight! 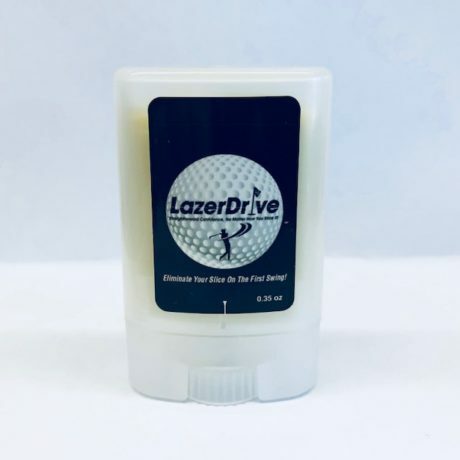 AT THE RANGE, APPLY A HEAVY AMOUNT OF PRODUCT AND YOU ARE ABLE TO DETERMINE WHERE YOU ARE CONNECTING WITH THE CLUB. 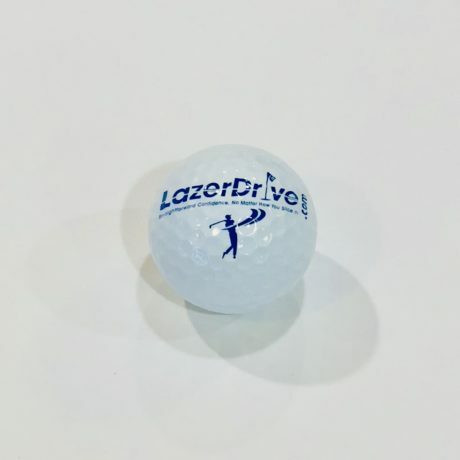 Straight forward confidence no matter how you slice it! 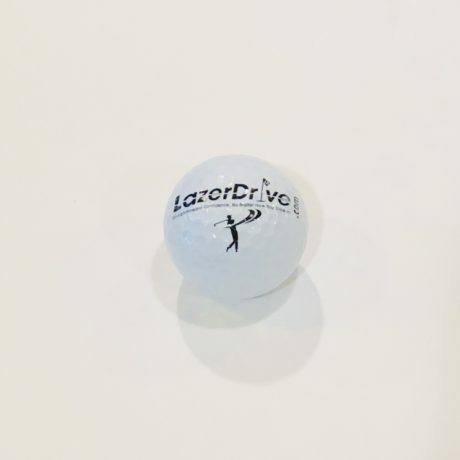 @2018 LazerDrive. all rights reserved.